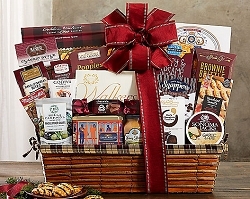 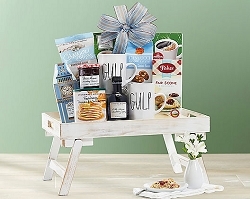 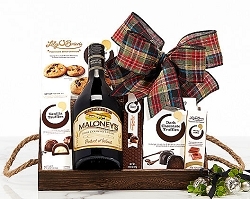 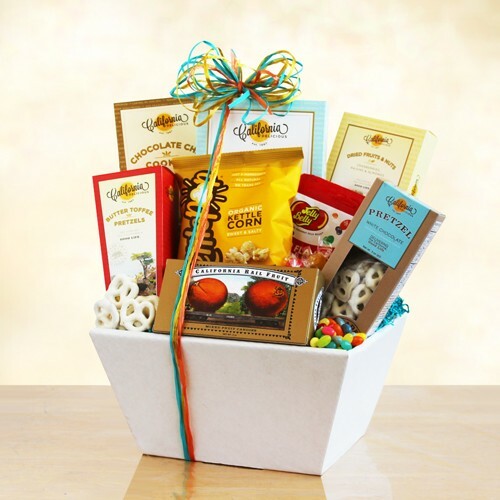 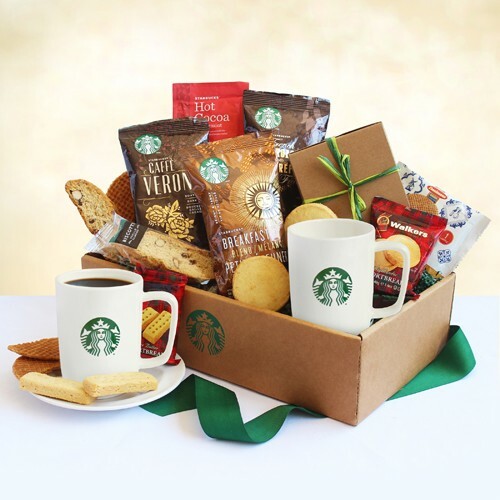 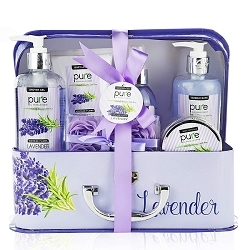 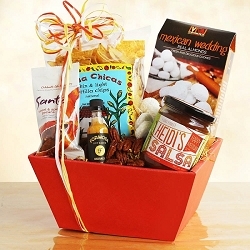 Send this magnificent Italian gift basket! 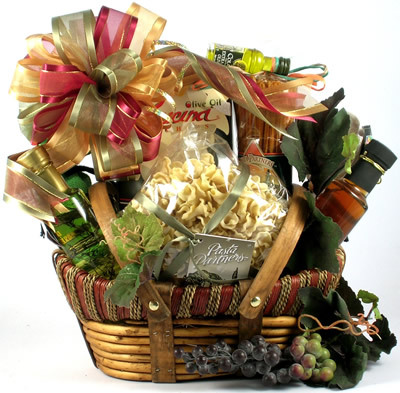 Elegantly designed, we have filled old-world wooden basket with handmade Campanelle Artisan Pasta, handmade Sun-Dried Tomato Basil Linguini, a decorative glass bottle filled with fresh herbs in a Basil and Garlic Oil, another beautiful glass bottle filled with Sun-Dried Tomato Vinegar, Olive Oil Cucina Chips, Garlic and Romano crunchy Bread Sticks and a jute bag filled with flavored goumet Italian Coffee! 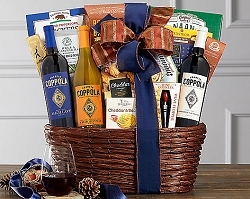 Trimmed with grapevine Ivy and designer ribbon, this basket is simply magnifico!